Welcome to MOVEMENT, an effects engine that adds rhythm to anything you plugin. An instrument, a whole mix, a synth, vocals, even a DJ set. Anything. It can be used in the studio for those writing and producing, or as equally powerful in a live setting too. The rhythms can vary from crazy and intense to simple and subtle, but the cool thing is that each and every one is musical, and can lock to tempo. 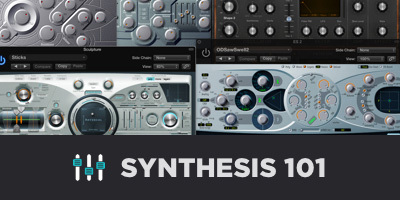 Advancements in sidechain modulation and the combination of LFOs, step sequencers, flux, and macro controls mean you can create rhythms with movement unlike anything else. MOVEMENT is built to be a powerhouse of an engine, but organized simply for quick and easy use. For most people, you’ll start with the browser and select one of 300 presets based on the type of rhythm or character. For example, if I have a synth pad, here are a few presets. If I have a guitar, here are a few other presets. And if I have a full track, you can do something like this. 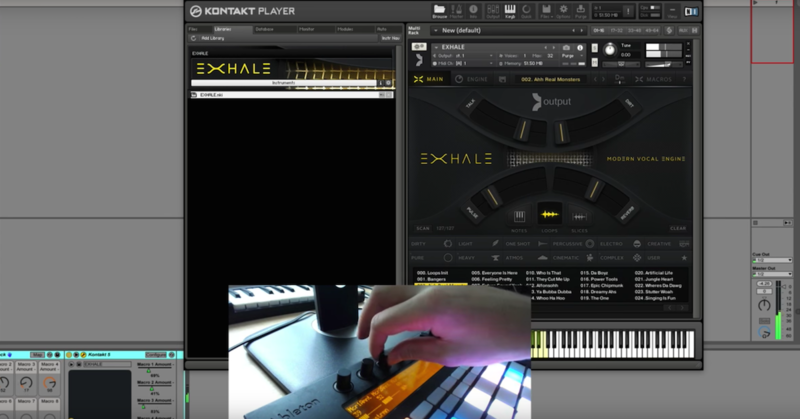 Once you’ve selected your preset, you can use the XY pad to dial in the exact sound you want, or automate the rhythm within your DAW or in a live setting maybe. The XY pads are actually macros controlling a lot of parameters at once. 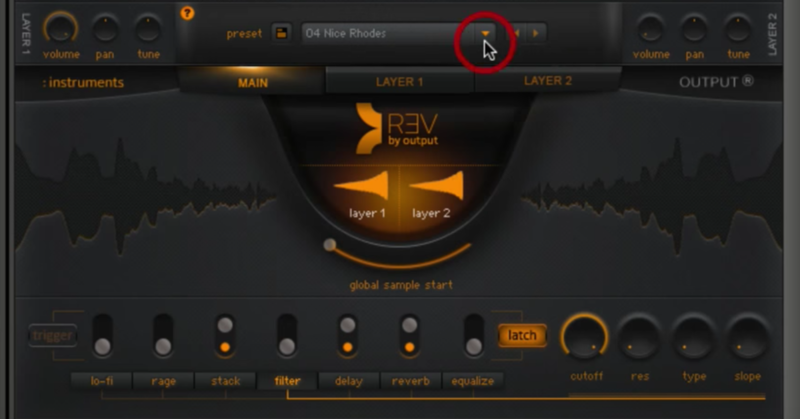 For example, in this preset, the slider is controlling the filter, while it’s also controlling the delay, too. Anything assigned to the XY pad has this little circle, and you can edit the parameters here. You’ll also see a wet/dry slider up top, and this is very useful for bringing movement in and out entirely. 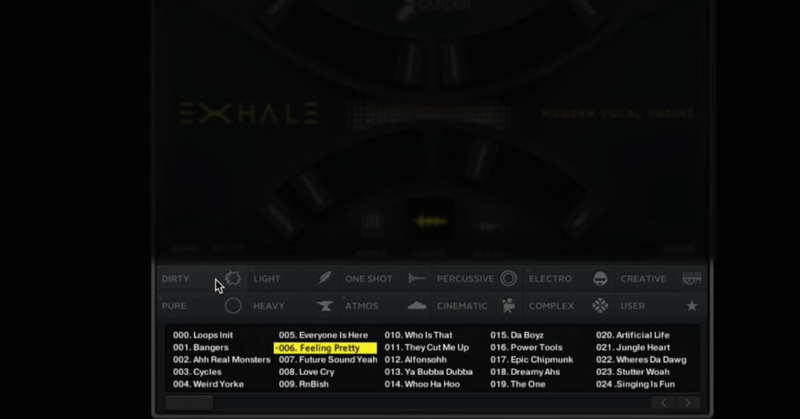 Movement’s power comes from blending the original source with four unique rhythm engines, each with sidechain modulation, LFOs, step sequencers, as well as Output’s proprietary flux mode, and a powerful randomizer. In addition, analog modeled effects allow you to further add a sense of motion. Imagine reverbs and compressors pumping, filters and EQs opening and closing, delays morphing, and even tube distortion warming and cooling. In total, there are 76 parameters you can modulate at one time, and with four engines, the rhythm you hear is truly a blend of many things at once. Modulation within MOVEMENT is extremely simple. You choose the source in each engine by clicking here, and within that, the rate or rhythm. Then you just drag the number to the knob. That’s it. If you want to modulate more, remember, modulate is just the technical term for change, if you want to modulate more, move the slider to the right, and less to the left. Right-clicking allows you to unassign and even change XY pad settings. An exciting feature in MOVEMENT is the sidechain modulation modes. We’re all used to kick compressor sidechain for example, but here we’ve setup sidechain input to modulate filters, reverb, distortion, EQ, delays, and more, all at one time. That means literally anything coming in can serve as the source for your rhythm. Also note, you can pump the sound in either direction as a boost or a duck, and both in uni, polar, and bi-polar modes. Flux mode is another exciting feature that adds a little bit of insanity to the rhythm, but in a really musical way. You’ll hear that built into lots of presets, and it’s essentially a great amount of modulation being controlled by the other rhythm. You can turn it off and on here. Remember, you can modulate all kinds of knobs from volume and pan, to any of the parameters within the onboard effects, and just to be clear, we know you have great delays, reverbs, compressors of your own, and so these aren’t meant to be used as insert effects, but rather, these have been optimized for modulation. After all, that’s what MOVEMENT is all about. The onboard effects include stereo delay, analog modeled filter, analog modeled EQ, digital reverb, tube distortion, and a VCA compressor. Our goal is to create a single place for you to go and add depth and modulation to anything you plug in. If you ever find yourself needing help, click the question mark icon here, and that will show you what each knob does on screen. We hope you enjoy working with it as much as we do, and please stay tuned for updates and additional product videos to come. 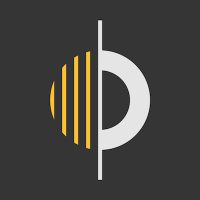 Output designs innovative music software for the modern musician. We've partnered with them to feature some their videos. Learn more at output.com.